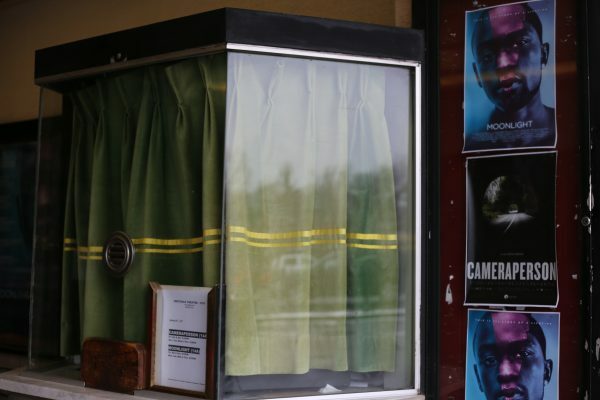 Westdale’s iconic movie theatre is currently on the market. Westdale Theatre opened in 1935 and is Hamilton’s last freestanding movie house in operation today, playing both mainstream and independent movies every evening. 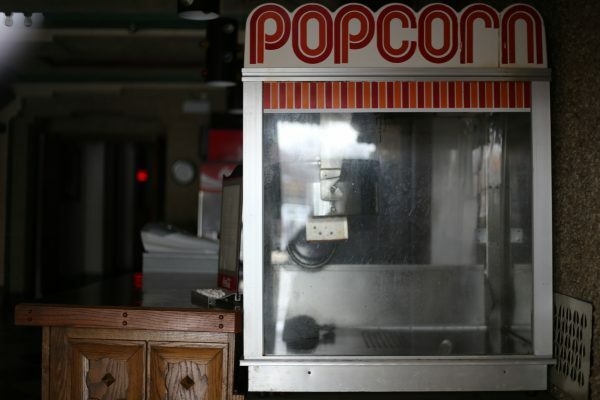 Listed for nearly $1.8 million, the 495 seat, single-screen movie theatre has been a staple within the Westdale community for over 80 years. The theatre has seen several owners over its course but has been owned by the Toronto-based Sorokolit family since 1980. After the death of long-time owner Paul Sorokolit in 2015, the family has been struggling to keep the theatre alive. The sale of the theatre has been in question for nearly five years, but it was officially put on the market on Dec. 22, 2016. As the theatre is not yet covered under the Ontario Heritage Act, residents and city councillors alike are worried about the future of the theatre, and whether its sale sees either closure or demolition under new owners. Ward 1 councillor and longtime theatre-goer Aidan Johnson has been working diligently for over a year to designate the theatre as property of Cultural Heritage. Under the Ontario Heritage Act, the owner of a designated property is not able to alter or permit the alteration of the property if the alteration could affect the property’s heritage attributes. The owner may, however, apply to Hamilton’s city council and receive written consent to alter their property. The designation of would typically take years to complete, but due to the high priority of the case, Hamilton heritage officials are expected to complete an inspection of the theatre by 2018. Alternatively, city council could vote to give the theatre emergency heritage protection. The next council meeting is scheduled for Jan. 25. McMaster University was able to review the opportunity of owning the historic theatre after ideas of using it as a classroom began circling. But now that the L.R. Wilson Building is complete and potential projects are rising, the university has several spaces that will meet the needs for campus and the community and is not considering the ownership of the theatre. “While we certainly agree it is a unique and much-valued community landmark and asset, the university is not in a position to consider ownership or investing in a possible purchase,” said Gord Arbeau, McMaster’s Director of Communications and Public Affairs. The future of the cinema remains unclear at this point, but the magic of the theatre has left a lasting effect on the community. 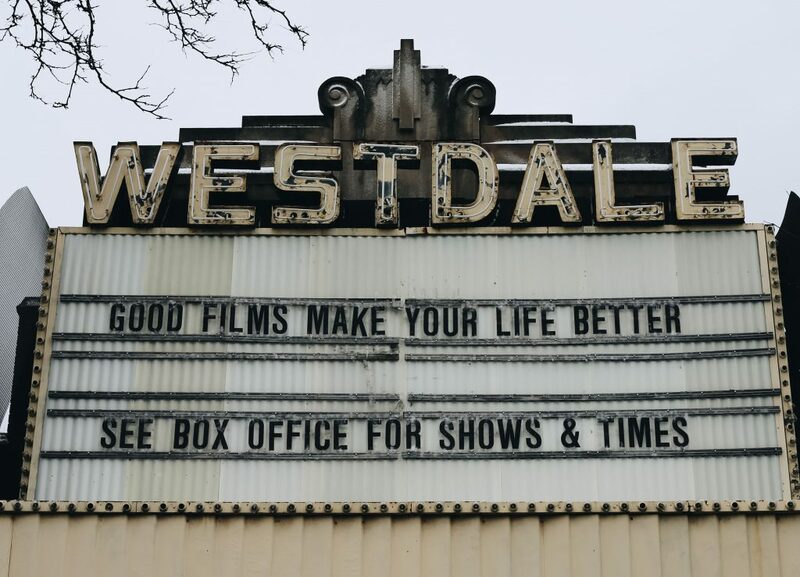 Several residents within the Westdale neighbourhood have expressed their concerns over the potential closure of the beloved cinema.